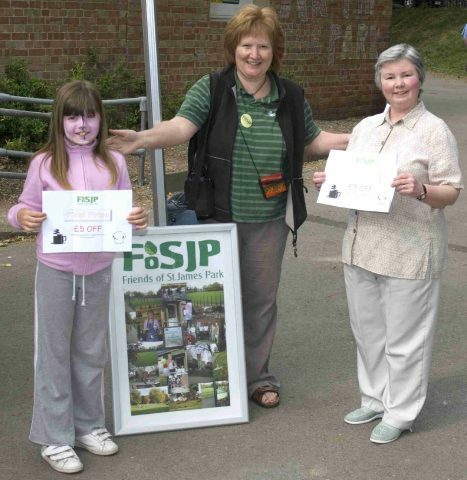 On the back of the flyers for the FoSJP First Birthday Party in May 2007 was a History Quiz, based on information found in Bob Grice’s Collection which he kindly donated to us at ourReminiscence Day event in May 2006. Thanks to all of you who took part – we hope you enjoyed it! 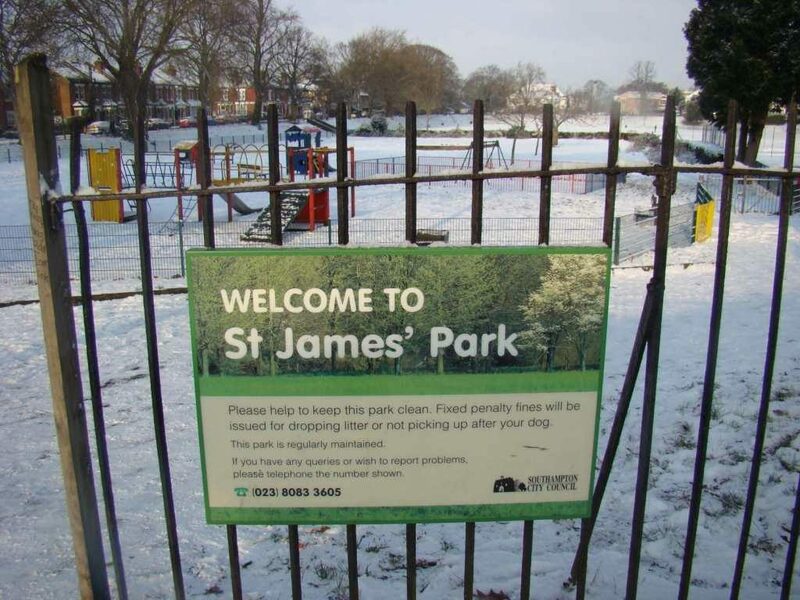 St.James’ Park was known as what? What was the name of St.James’ Road in 1850? Was St.James’ Park any of the following? Wordsworth Road used to be called which of the following? From the First World War the home football team ‘Shirley Wanderers’ played at St.James’ Park. What colours did they play in? What was the name of the railway company who almost built a railway station near St.James’ Park? The grounds of St.James’ Park were bought from Mr George Harris ‘for the children of Shirley’ in which year?